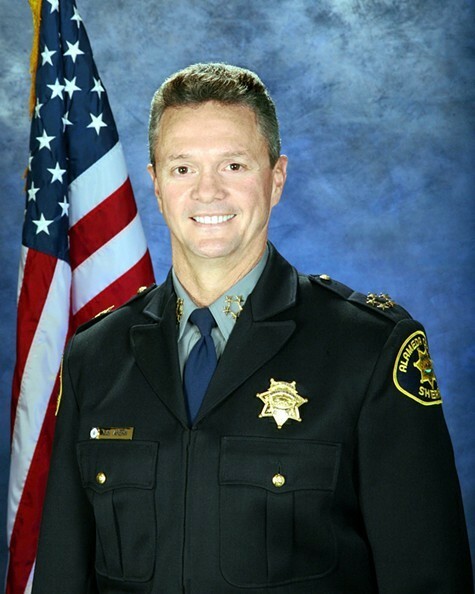 Alameda County Sheriff Gregory Ahern issued a department-wide memorandum today barring his deputies from enforcing immigration detainer requests from the US Immigration and Customs Enforcement (ICE). Ahern's memorandum, which is in effect as of today, is a landmark in local law enforcement and brings Alameda County in line with San Francisco and Santa Clara counties, where local authorities are also choosing not to enforce immigration detainers. However, Sheriff Ahern's order is the most sweeping refusal to abide by federal immigration detainers in the Bay Area. The detainer program has come under heavy fire from immigrants rights advocates, who argue that federal authorities often deport individuals who have not committed violent crimes, or any crime at all and are in jail simply because they were arrested or detained by law enforcement for being undocumented residents. ICE detention holds also can include documented immigrants who are arrested on suspicion of committing a crime. According to Causa Justa, an advocacy organization, more than 2,377 people had been deported from Alameda County as of the end of March after being held on immigration detainers. Raha Jorjani, the immigration defense attorney for the Alameda County Public Defender's Office, said that even though Ahern has been working to reduce the number of people who were passed on to ICE custody since January, today's memorandum represents a sea change. “We're thrilled they're doing this and I think it's a wise decision that makes nothing but sense,” Jorjani said. “As we're all aware, the immigration system is broken and we're working on a national level for reform and it's great that Sheriff Ahern has taken a step to no longer hold immigrants in custody beyond their prescribed term,” said Brendon Woods, the Alameda County Public Defender. “The net was so cast so large that you were holding people who were acquitted of crimes,” Woods added. Ahern was not immediately available for comment.